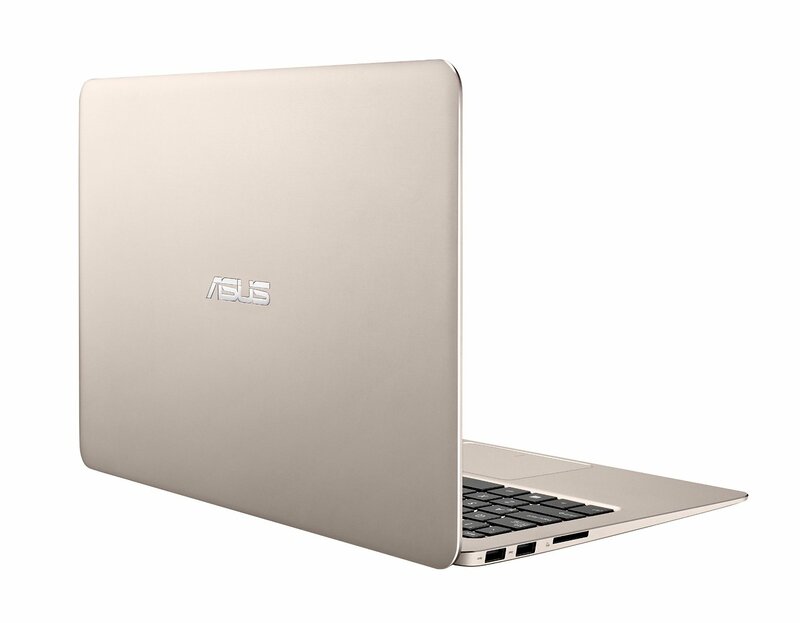 I finally replaced my 3-year-old Dell XPS 13 Ultrabook about 3 weeks ago with this cheaper ASUS Zenbook UX305LA model. For a machine being sold with Ubuntu pre-installed, I find it surprising that Dell doesn't have a utility to make BIOS updates easy on Ubuntu. Dell's BIOS update utility only runs on Windows or DOS. So for us Ubuntu users, we'll need a way to run DOS on our machines and execute their update utility there. Luckily, there's FreeDOS. I sometimes connect my Ubuntu laptop to my LCD TV via the HDMI port to watch movies. When I plug in the cable the display works right away but the new sound device (the TV’s speakers) is usually not detected unless I log off and re-login. 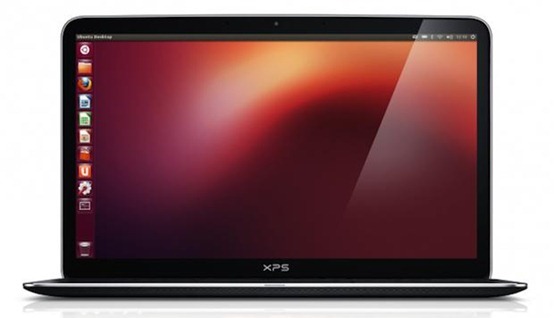 I got my new Dell XPS 13 Ultrabook a couple of weeks ago with the Windows 8 OS pre-installed. One of the main reasons I got this laptop was because of Project Sputnik, Dell’s attempt to build an Ubuntu-based developer laptop by working with Canonical.